A major new biography of one of America’s greatest generals—and most misunderstood presidents. ...[a] superb new biography ... illuminating, inspiring and deeply moving ... No presidential biography can avoid serving as a comment on its own time. In this regard, White's book is an invaluable gift ... [White] has done yeoman's work to restore this good man to the American memory and, in the process, has done our country a great and timely service. Ronald White’s magisterial new biography, weighing in at over 800 pages, is the newest heavyweight champion in this movement ... While White’s biography is indeed both striking and comprehensive, it does leave the reader with less psychological insight into Grant than might be hoped ... The book does, however, benefit greatly from White’s decision to look closely at the correspondence between Grant and his beloved wife, Julia ... Among the best parts of White’s book are his recollections of the mutual affection [Grant and Lincoln] shared. 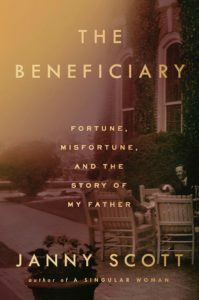 ...[a] stately and thoroughly researched book ... hite details mistakes, but not flaws. He wants us to admire Grant — for good reason. This worthy book solidifies the positive image amassed in recent decades, blotting out the caricature of a military butcher and political incompetent engraved in national memory by Jim Crow era historians ... He pays less attention to the mounting victories of white supremacists, as Attorney General Edwards Pierrepont and others in the cabinet undermined Grant’s position. Similarly, White praises Grant’s assimilationist 'peace policy' toward American Indians, but skips over the climactic wars fought under his aegis ... I wish that American Ulysses delved more deeply into Grant’s contradictions, yet agree with its final tally. White delineates Grant’s virtues better than any author before, and they outweighed his flaws. 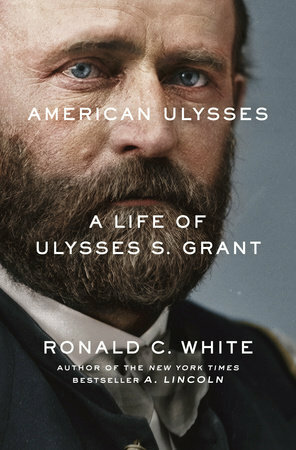 What did you think of American Ulysses: A Life of Ulysses S. Grant?